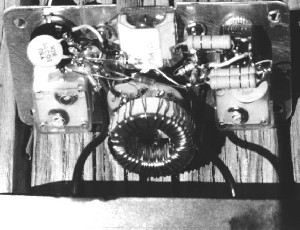 This tiny tuning unit was descibed in the October 1995 edition of 73 magazine and will match from 80 - 10 metres, unbalanced. John has modified it by incorporating a balun and would send details of the unit if required - Email (jdorson@bbs.mpcs.com). 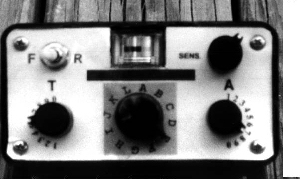 I am very grateful to John, K2JHU for details of his Mini-Tuner.